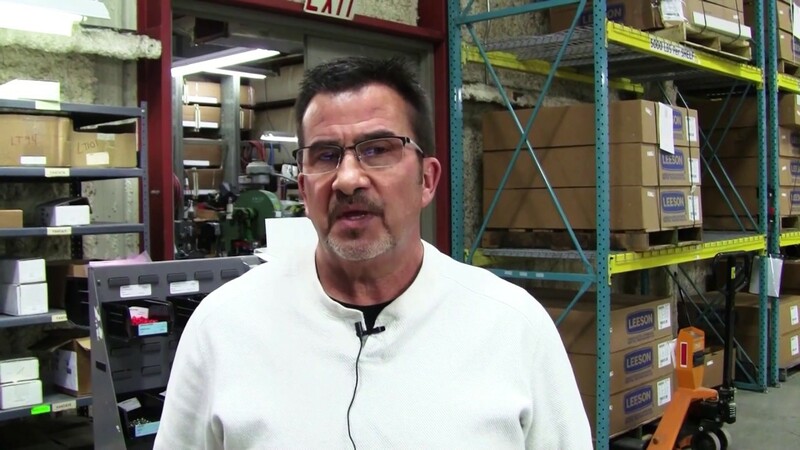 Customers choose Dart for their motor speed control needs. 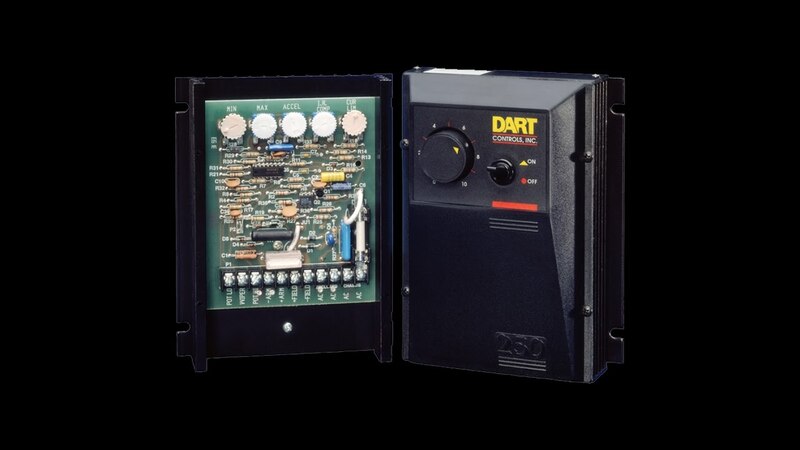 Whether DC SCR, AC, low voltage PWM, brushless DC, digital speed controls, digital speed pots or speed sensors, Dart products are second to none. We're standing by for you. So many options to choose from.